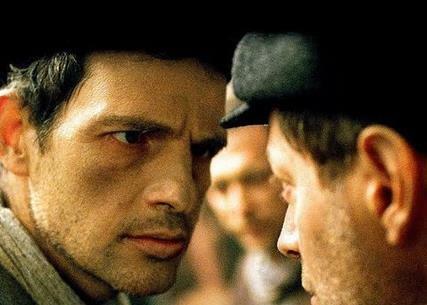 The Saratoga Jewish Community Arts presents: Son of Saul, a 2015 Drama film/Thriller ‧ 1h 57m. During World War II, a Jewish worker (Géza Röhrig) at the Auschwitz concentration camp tries to find a rabbi to give a child a proper burial. Winner of several awards, including the Academy Award for Best Foreign Language Film, and the Cannes Grand Prix. Panel discussion and dessert reception to follow. $5 donation requested. 7pm at Temple Sinai. For information and reservations call 518-584-8730 opt. 2 / office@saratogasinai.org.